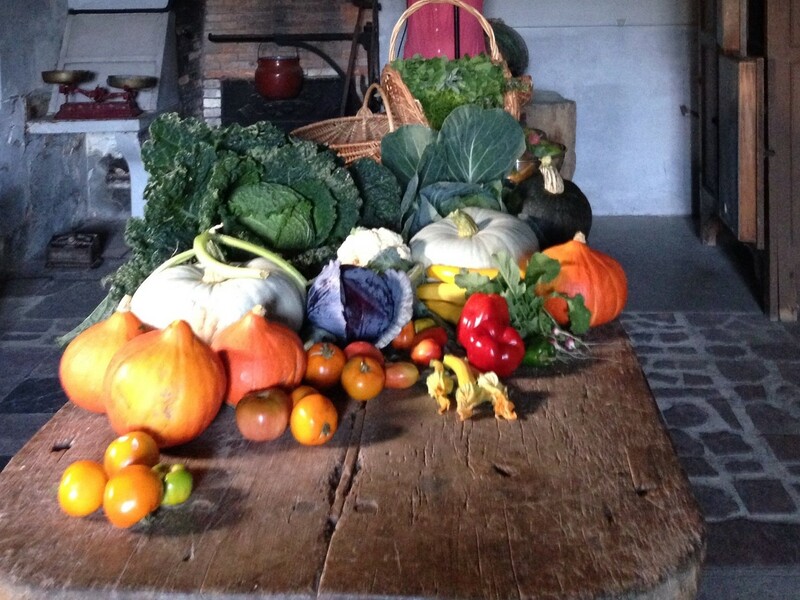 Still in operation today, the old kitchens tell the 500 year story of the domestic life at the château. The kitchens were built in the 15th century on the upper floor of the basement, in the vaulted rooms of the castle. The arches suggest a different previous use. In use for 500 years, the kitchens were, however, unused for several decades in the twentieth century: this was the time when a modern kitchen was built on the ground floor. Their door closed, and as for Sleeping Beauty, the sleeping kitchens awaited their awakening. It was in 1993 that they were restored, and used once a month. The kitchens have preserved most of the elements that are of interest: a bread oven, two large chimneys with a rotisserie and a cauldron, logs and cutting tables, and the scullery directly connected to the moat. The installations still in use today, date back to the nineteenth century and are proof to the ingenuity of the craftsmen at the time: the food lift, entirely mechanical, is used to send hot dishes directly to the dining room. The wood is used as fuel for the large stove and air heater, a true ancestor of central heating. 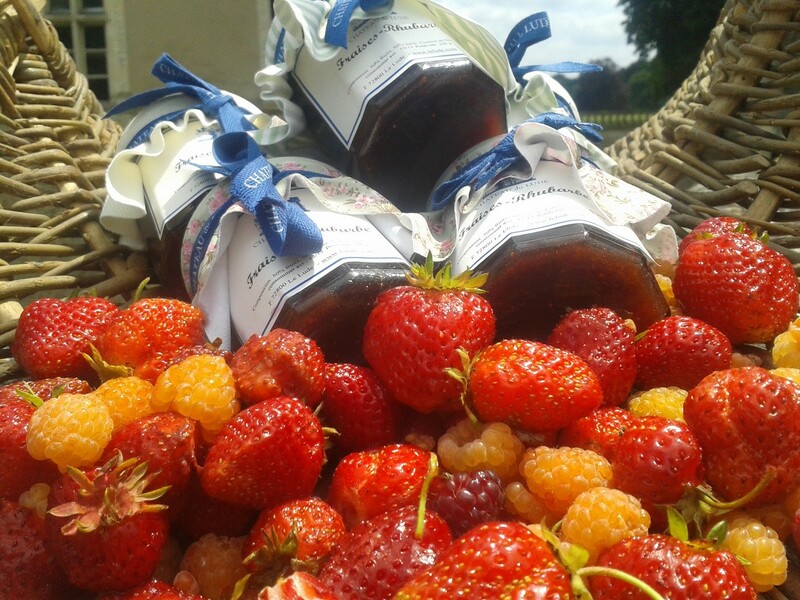 Don’t miss our Gourmet Days and Heritage Days during the season. 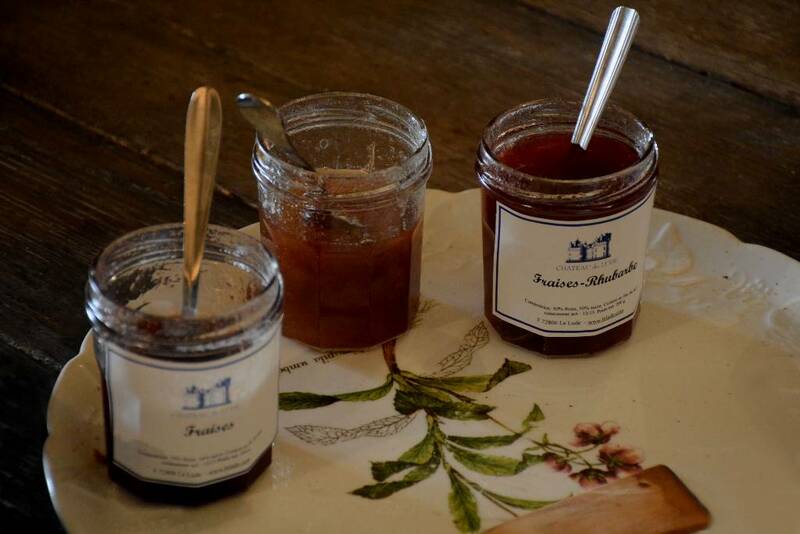 The kitchens are then in use for the making of jams, with fruits harvested in the vegetable garden of the castle.